Here are the best-loved healthy slow cooker recipes all in one place. Whether your body responds best to a gluten-free, vegan, paleo, low-fat, or low-sugar diet, you will find dozens of easy and delicious recipes that will make dinner a snap. Indexes in the back list recipes by healthy category for easy reference. 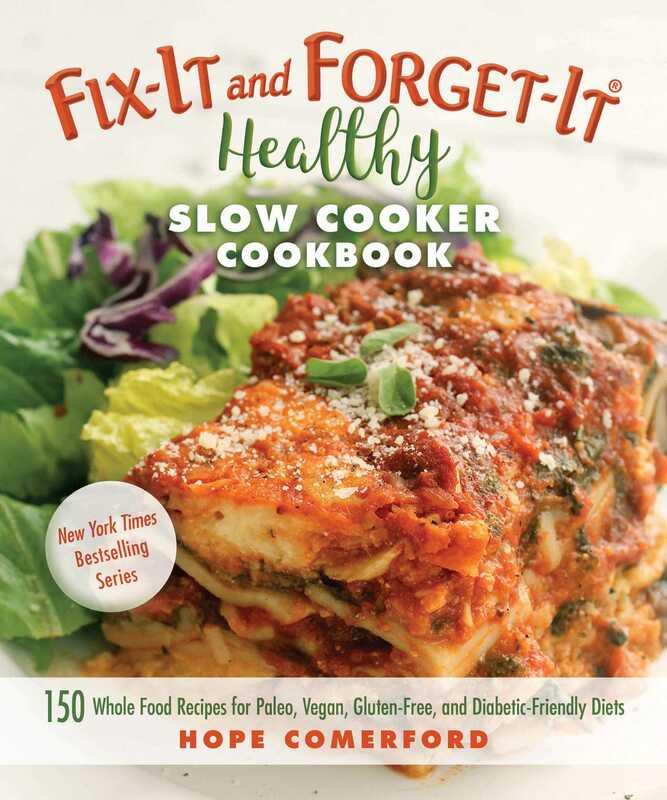 Finally, a cookbook that makes dinner easy, even for families with diverse dietary needs!